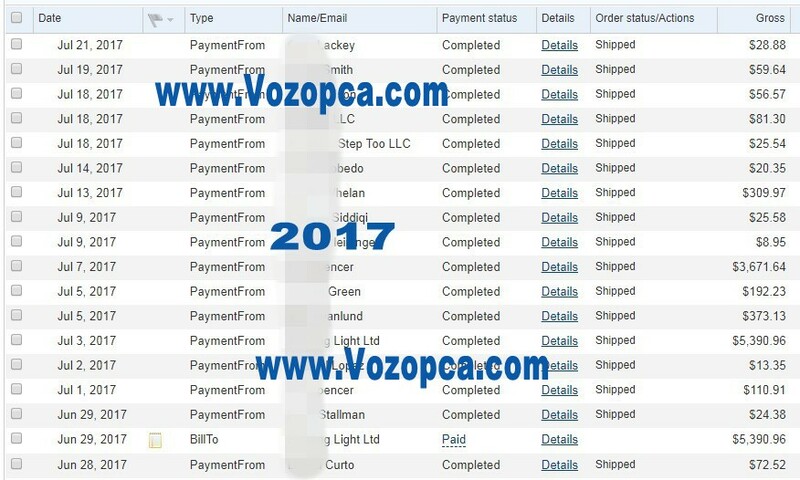 Welcome to Vozopca.com, we supply high quality LED products to worldwide since 2006, we accept Paypal and offer tracking number for every order. 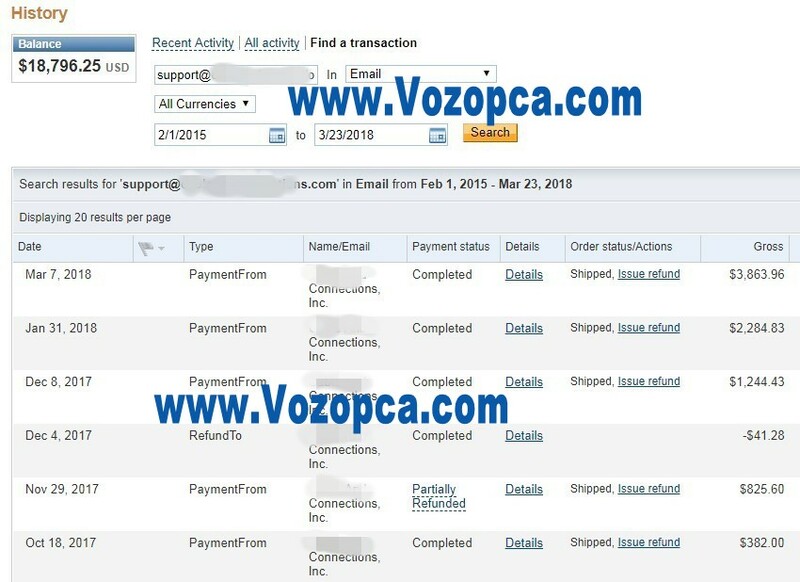 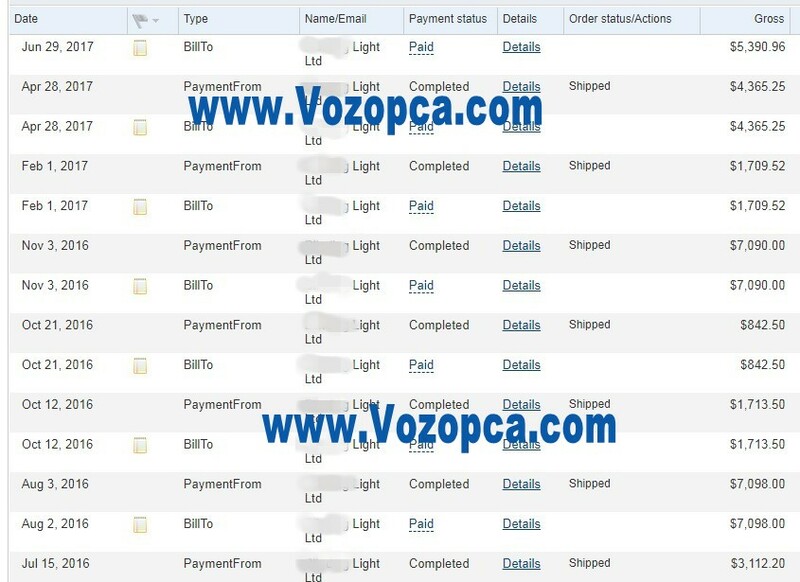 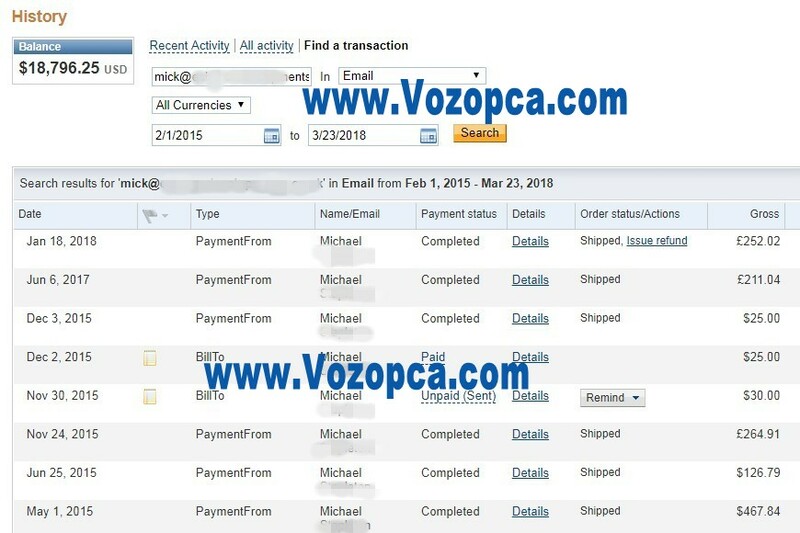 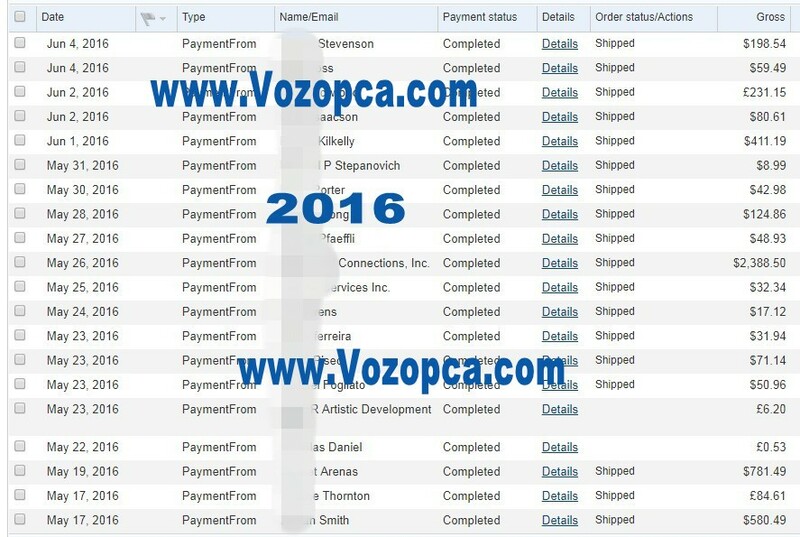 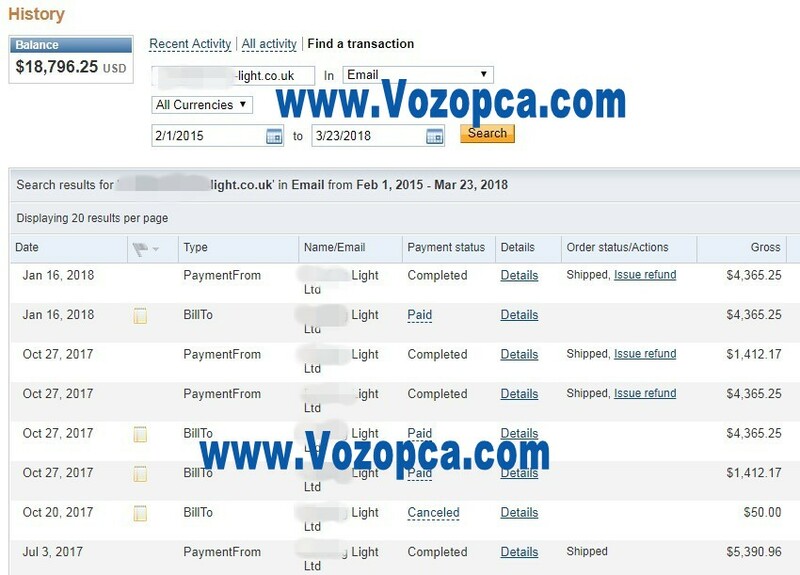 A lot of personal users, companies, and organizations choose Vozopca.com as their long term supplier because we supply our clients with excellent products, quick shipping and professional service. 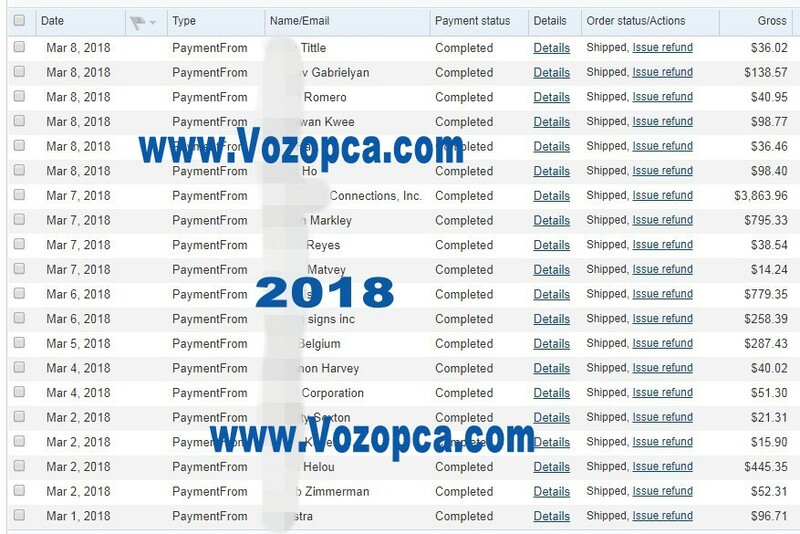 About the delivery time, if you check out with DHL shipping (AUD43.22/Order), mostly the parcel will arrive your address about 5 to 7 business days. 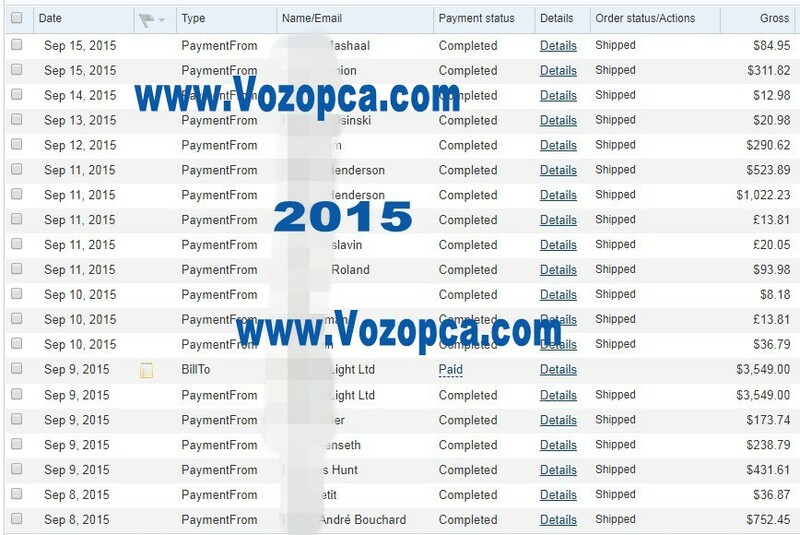 Hope you would enjoy our products and service from now on, thanks for your support and have a nice day.